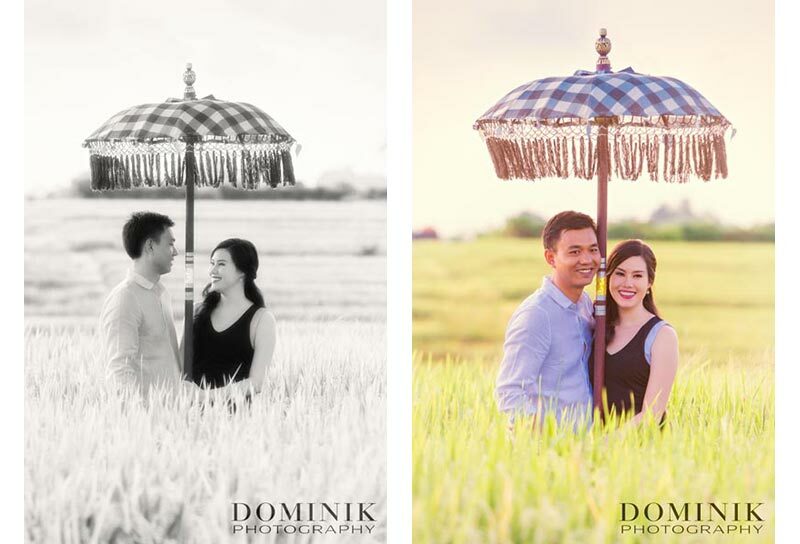 Beside the lovely Bali Prewedding photos itself the most special part of this shoot was that this was for me a first timer. For the first time in my career I had the privilege to serve a client from Burma / Myanmar. Although I have been living and working for over 25 years in South East Asia I never met anyone from this enchanting country. 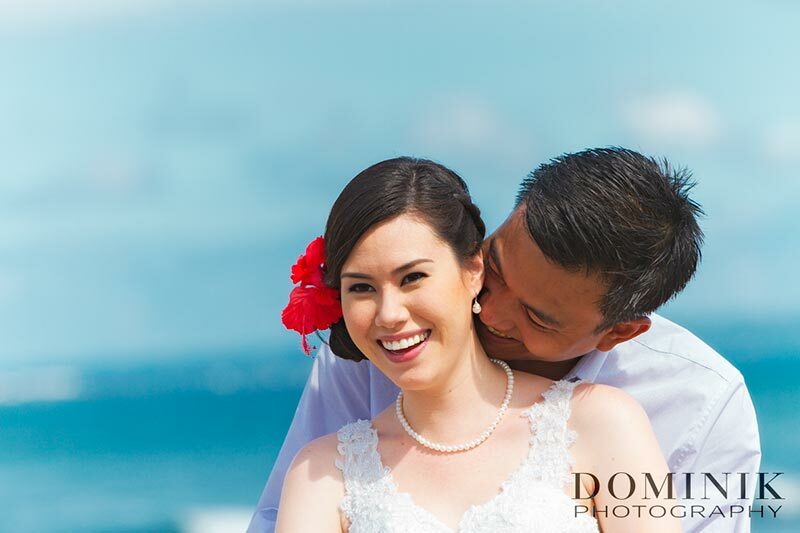 So naturally I was excited to do Bali Prewedding photos for this lovely couple. They asked me for most of their photos to be taken close to the sea. And their wish was my command. 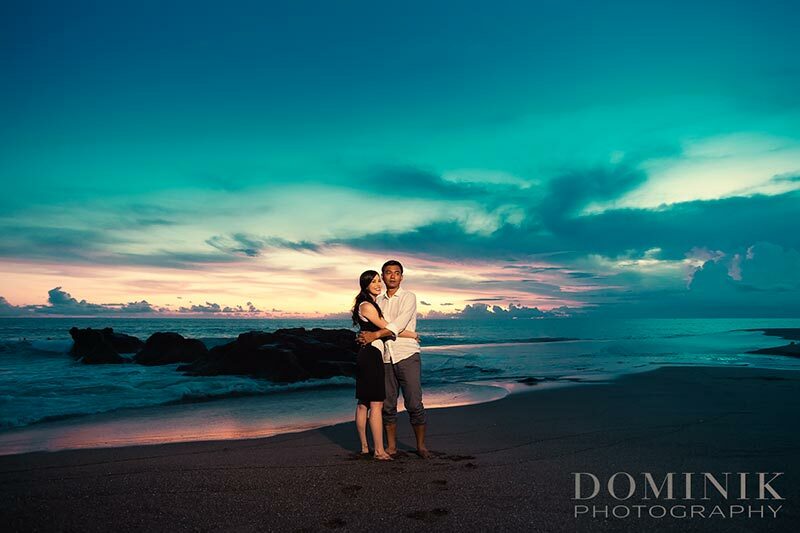 For these Bali Prewedding photos we visited several beautiful beaches during various periods of the day. 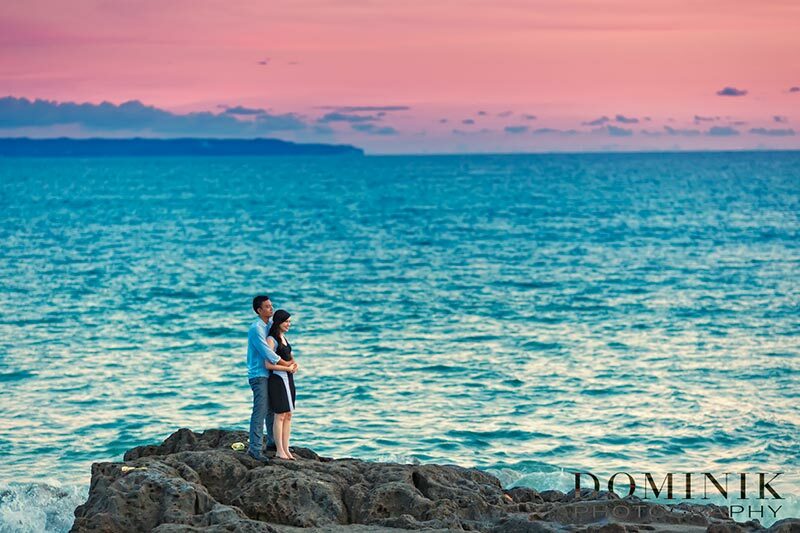 That allowed to create a great variation of Bali Prewedding photos at the ocean. Of course we also visited some other locations as well. Overall it was a very natural, non posed shoots. 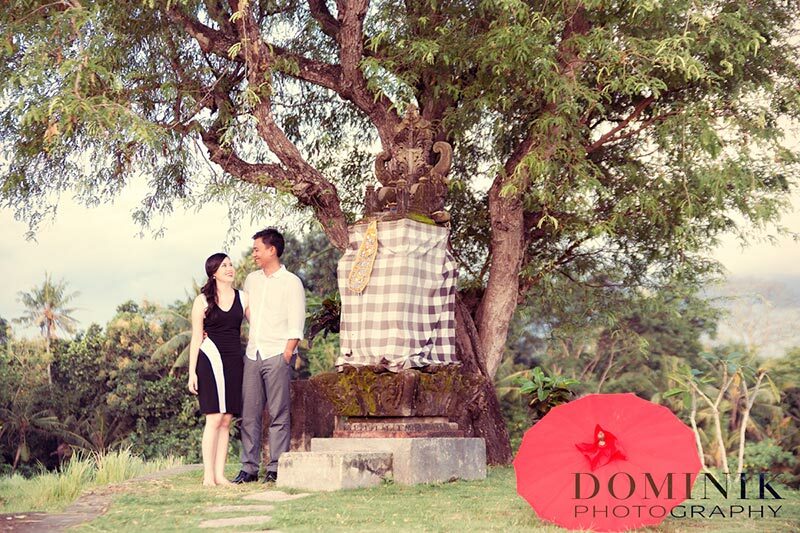 Just as the couple had requested for their Bali Prewedding photos. 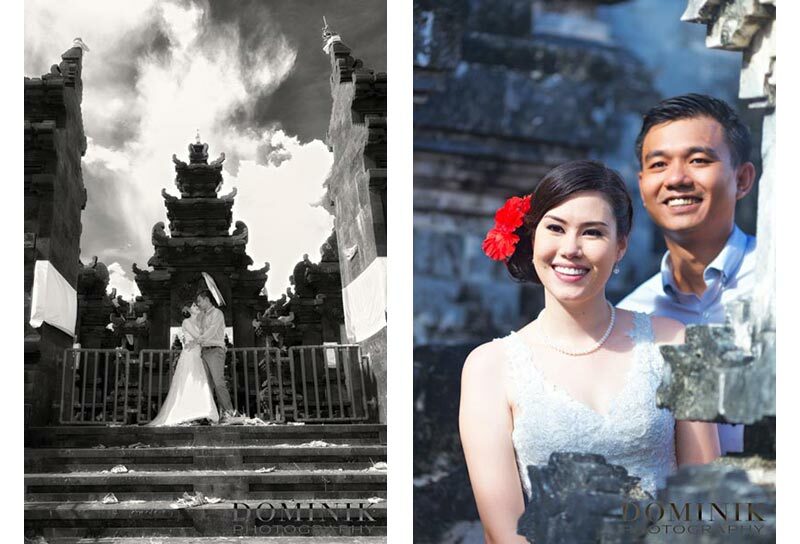 During the shoot they changed their dresses 3 times, which further contributed to a very mixed set of Bali Prewedding photos. That was made possible because all the locations we visited were no more than 10 minutes’ drive from my studio. 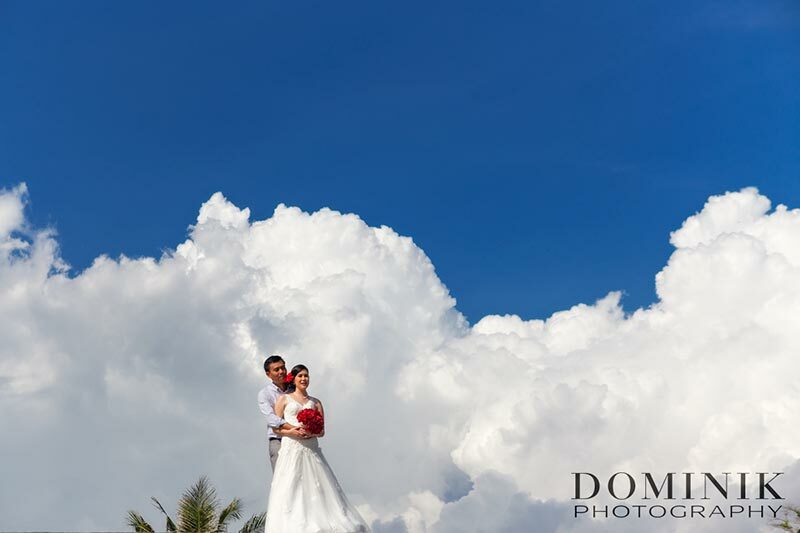 The weather was very agreeable and during the late afternoon hours we were bless with a very warm, golden light. 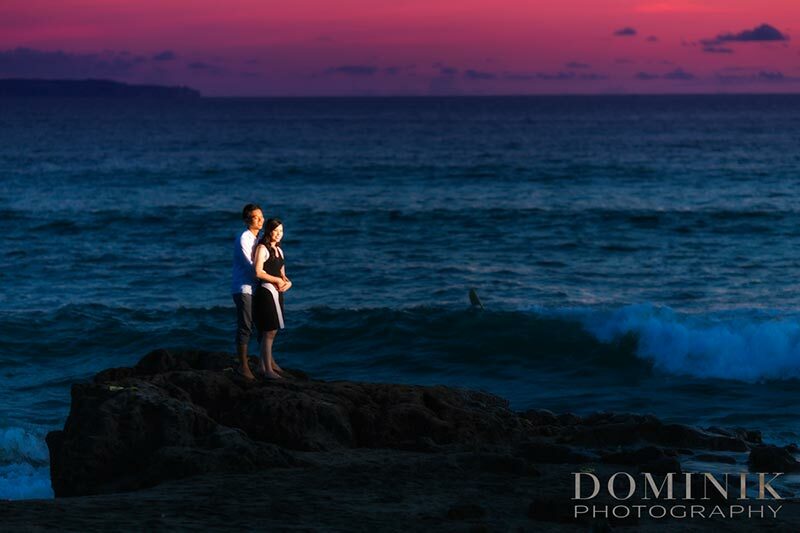 Also the sunset photos, which were again taken close to the sea, turned out very well. Of course I had lots of questions to my new Burmese friends, which he patiently answered. Say, I hope you did not mind my questions but I am very curious about your country which I hope to visit in the near future. 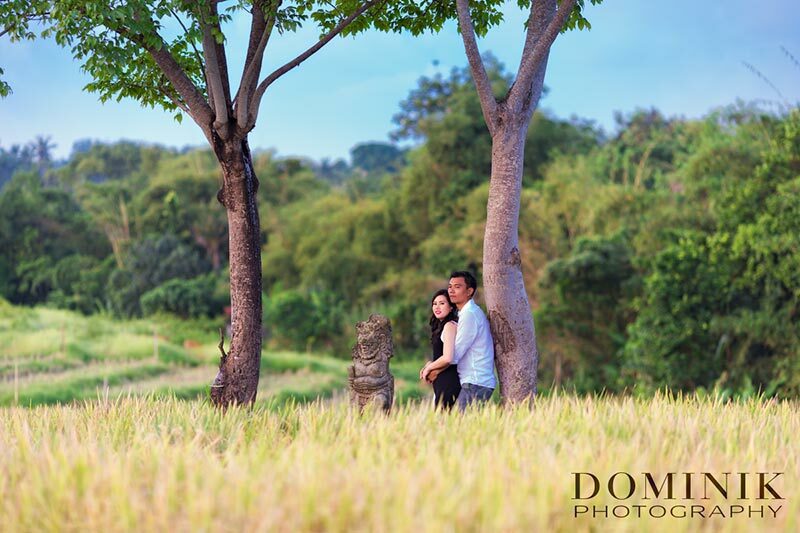 Thank you guys so much for this lovely opportunity to work with you and to do those Bali Prewedding photos. I hope to catch up again with you soon for a drink in Rangoon. 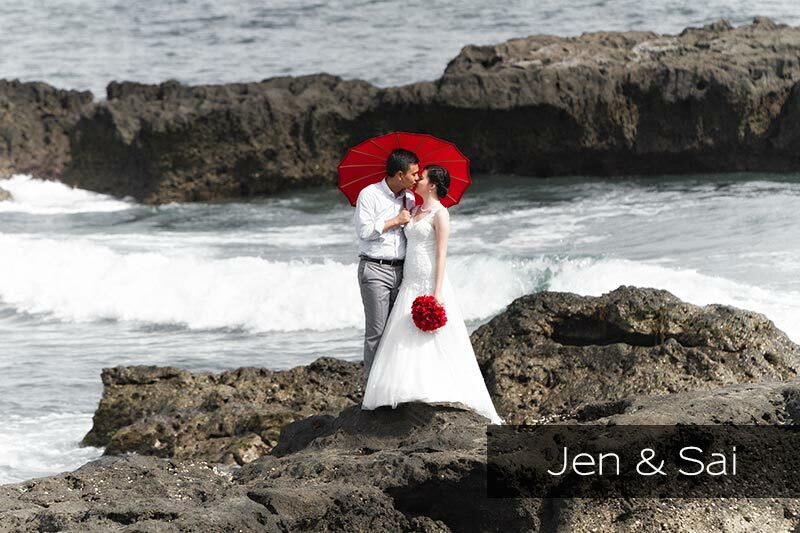 When my wife(fiance back then)was looking around for our Bali honeymoon photo, her wish was to get out wedding pictures taken in Bali with the best. I was excited to a certain degree. But man, after a day…I wish we could have booked for 2 days…I just want to compliment the service and professionalism of Dominik and his team. They picked us up from our hotel in Nusa Dua (I think). The photo shoot was excellent! We hired a guide to go around Bali before our photo shoot but the places Dominik took us, were amazing, we would have never been to places from our guides and tour book. It was more than great working with Dominik and his team, just after a few mins of shaking hands, we felt like we ve been friends for years. By the way, this guy lives in the most wonderful place, a unique entrance. 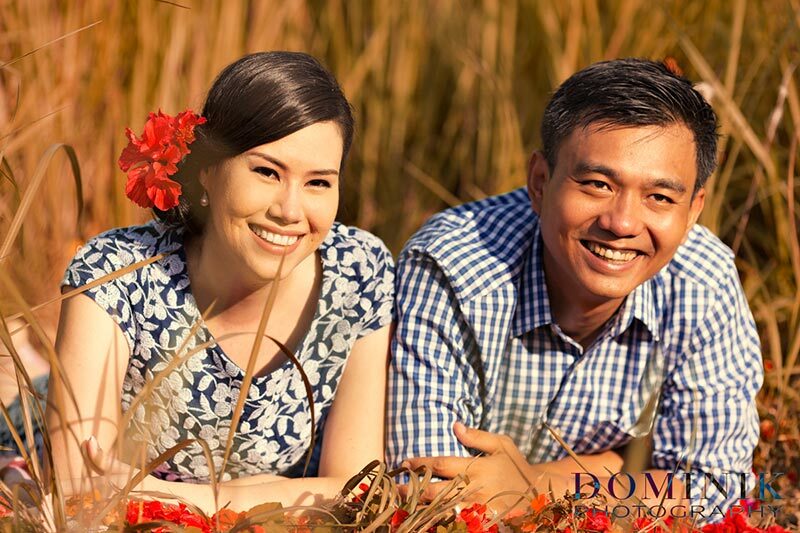 I am from Burma/Myanmar and My wife is from Honolulu. So I wasn’t keen on taken pictures by the paddy fields. But when I saw the road side, paddy field. Burma is pretty in its own right but a combination of the sunset and a touch from this guy…Needless to say what next. Another lovely memories, my wife lost shoe just before we walked into the paddy field to catch a sunset, one random Balinese lady offer her slipper to my wife, such a wonderful act of kindness…you wont find anywhere else in the world. The photos are amazing. 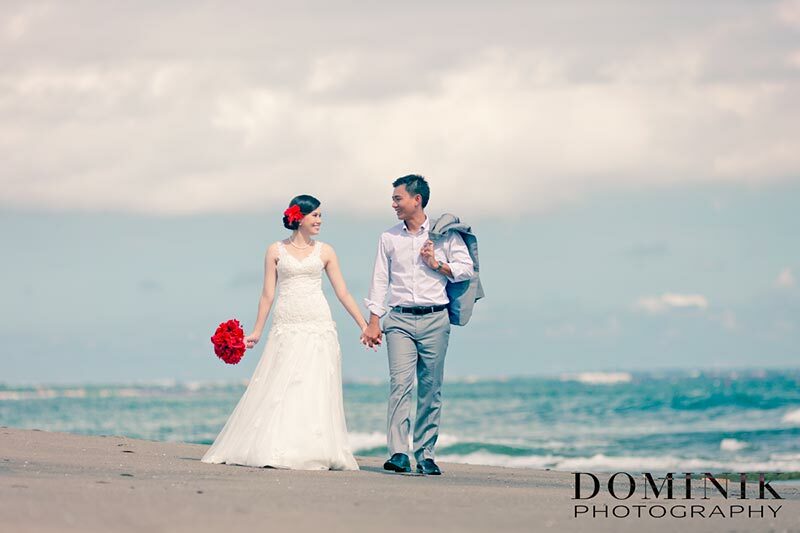 The experience was positively unforgettable, Bali will stay with us forever and within it, one day photo shoot with Dominik will be imprinted in our memories. Thank you for all and thanks for the beer at the end of the day. Just let us know, when will you be in town in Yangon, the drinks are on us !!!! Aloha and Mingalarbar !!!! I sincerely hope that our paths will cross again some time in the future. And I wish you and Jen all the very best. 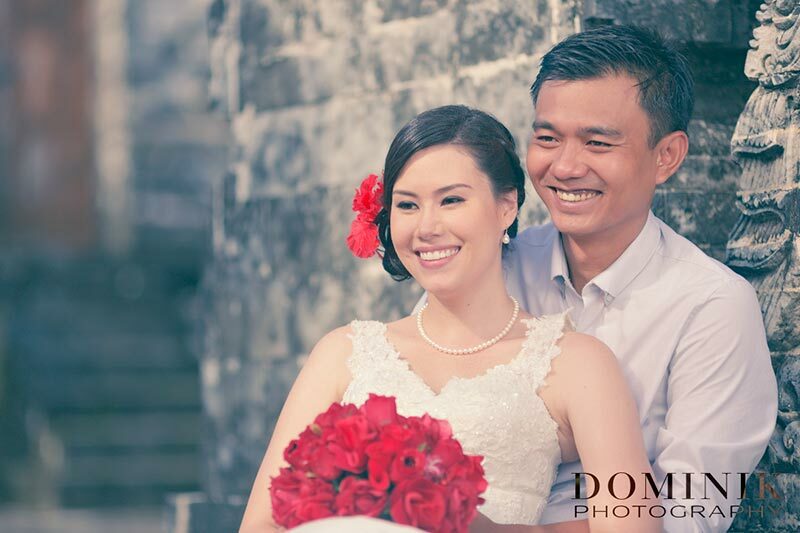 Hi, I’m planning to have a pre-wedding shooting in mid-Nov.
May I have your price list and package details. Please let me know the details of the package. 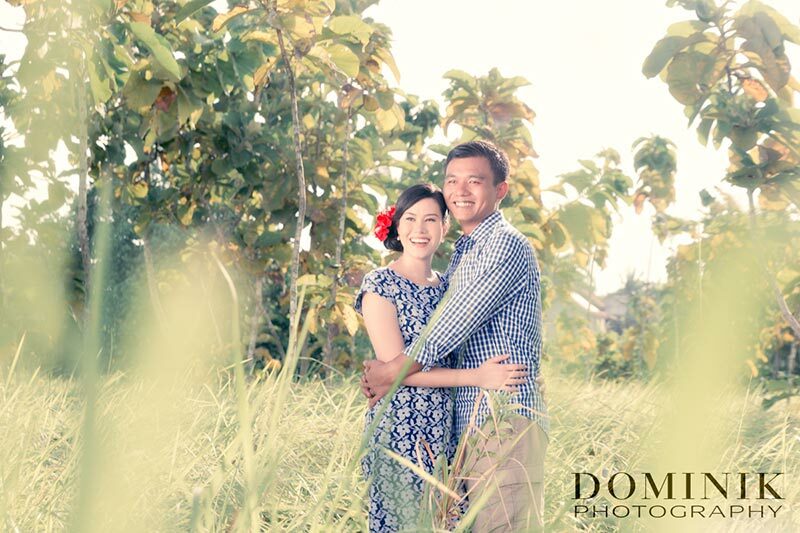 Hi, I’m planning to go to bali from 21 Aug to 26 Aug, and we want to have a pre-wedding shooting on 25 Aug or 26 Aug.
We just need to go to one place and take one set picture for our pre-wedding,may I have your price list?